"I have a new job as a reception teacher now and I'm so happy. Thanks to you all, the course was amazing." Over 1,200 Early Years Practitioners have qualified nationally with us! 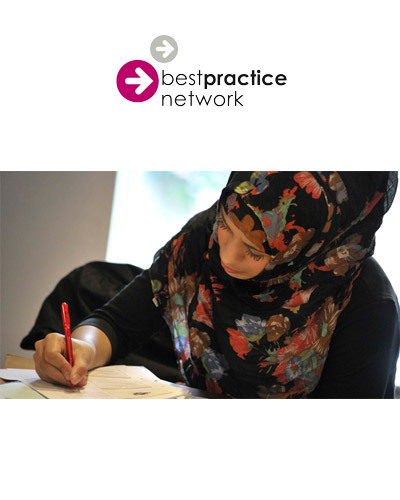 Best Practice Network provides accredited qualifications for education professionals worldwide, with a mission to help every child access an excellent education. Our blended learning model combines practitioner-led and locally delivered face-to-face events with action research, peer-to-peer reflection, online learning and personal tuition. Join our network of training partners, school and nursery groups, teaching schools, universities, colleges, international schools and government organisations.